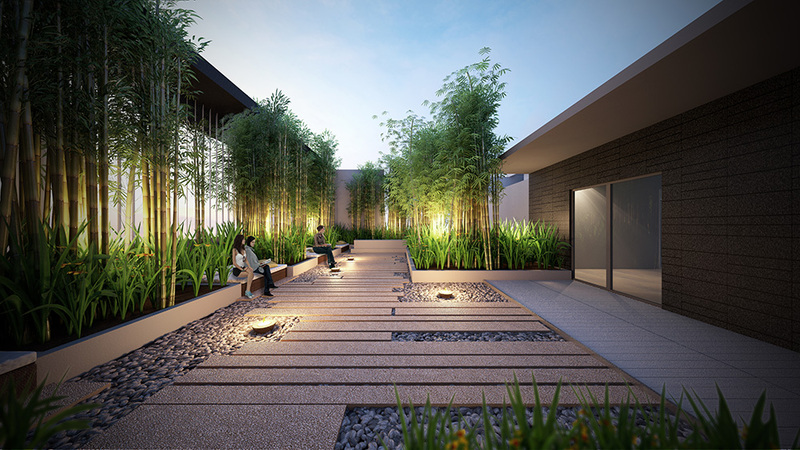 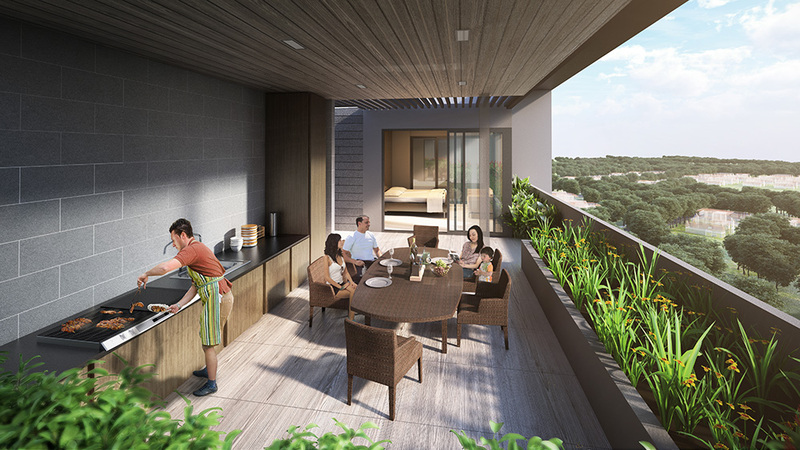 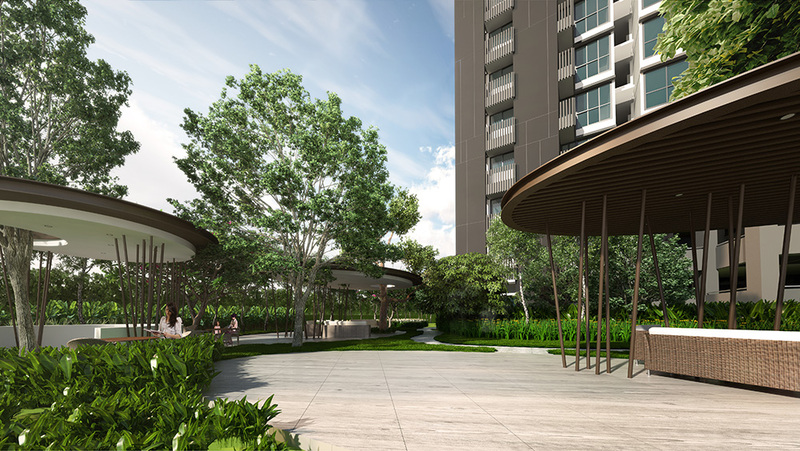 Trilive @ Kovan is a truly rare new FREEHOLD luxury residential project located near Kovan MRT, developed by reputable developer Roxy-Pacific Holdings Limited. 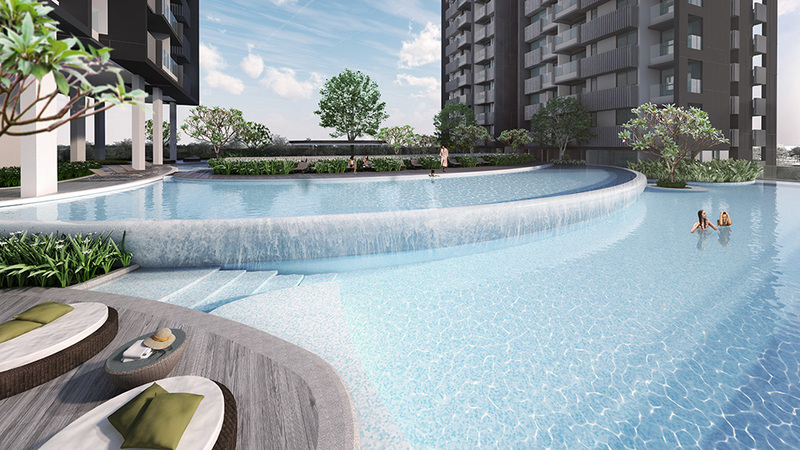 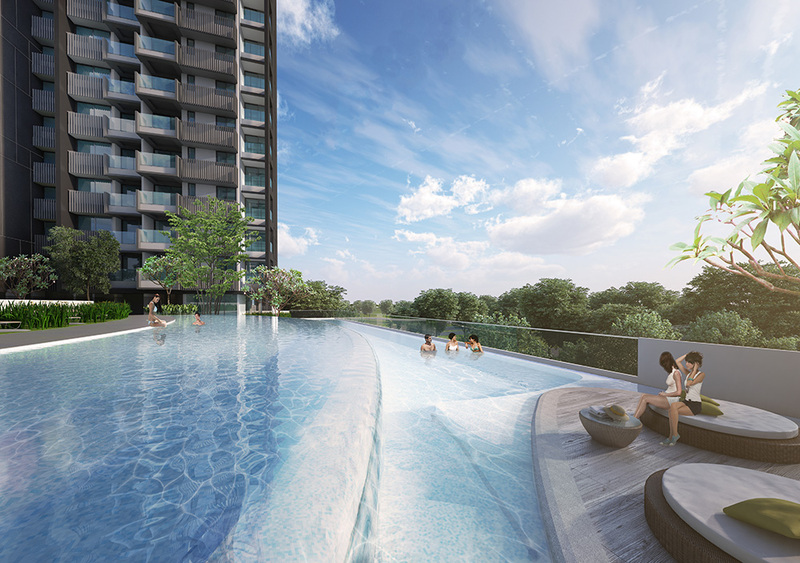 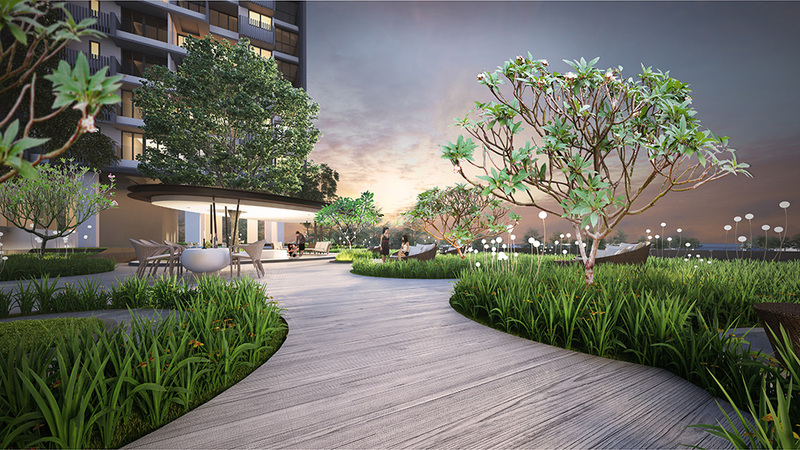 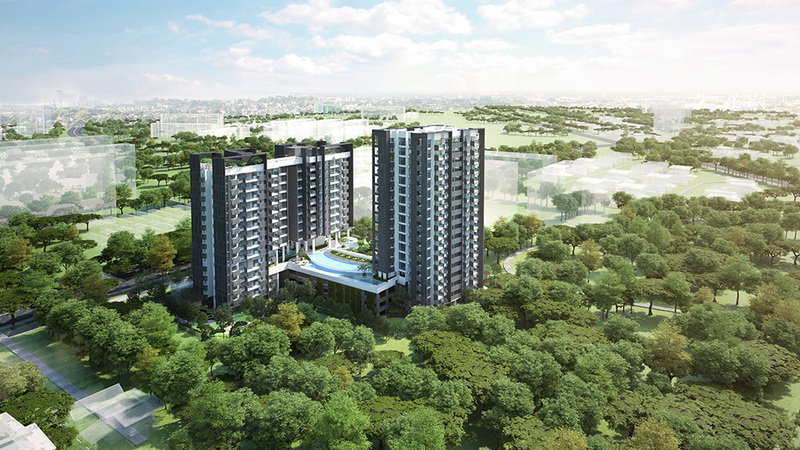 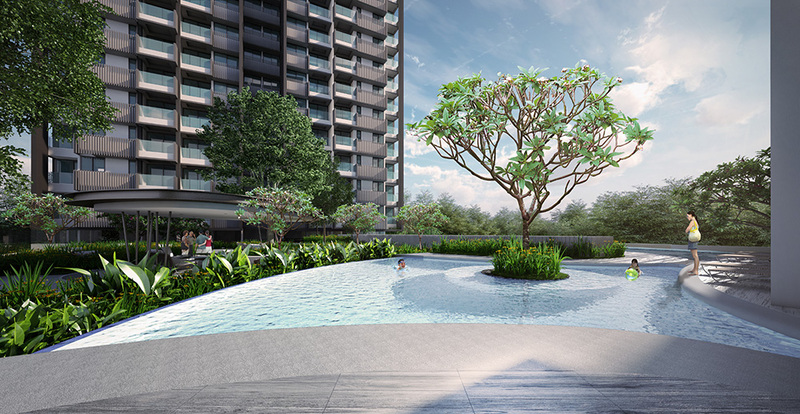 This 18 storeys high new condominium will be located at 111 Tampines Road Singapore (former YI Mei Gardens), district 19 and comprises of 222 residential units and 2 shops with unit selections from 1 bedroom to 4 bedrooms. 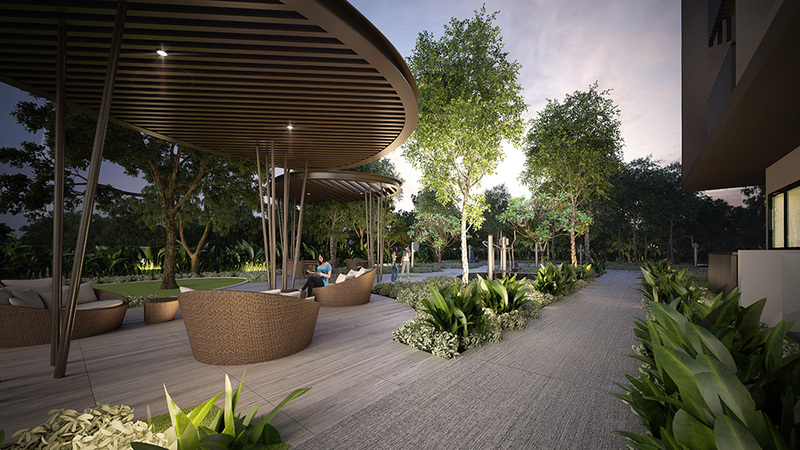 Future residents of Trilive @ Kovan will be residing within a lush greenery enclave away from the bustling city life yet easy conveniences are within reach. 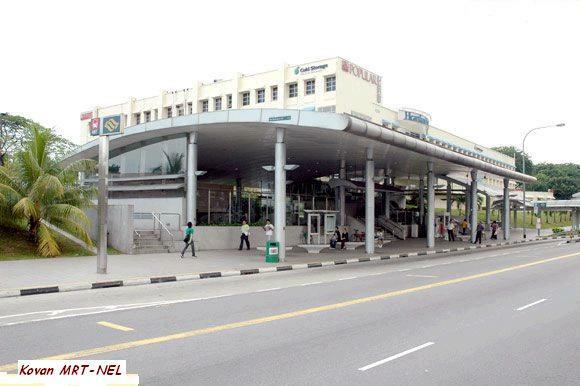 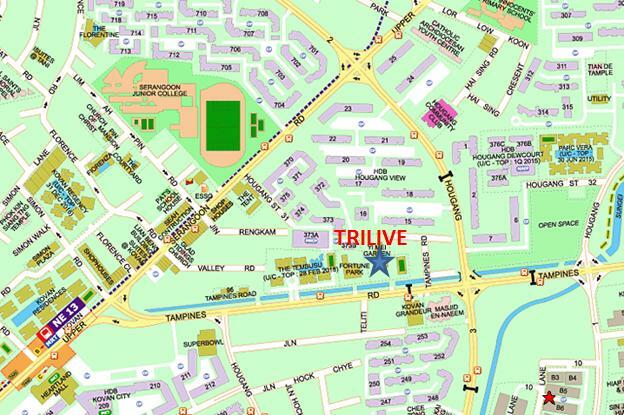 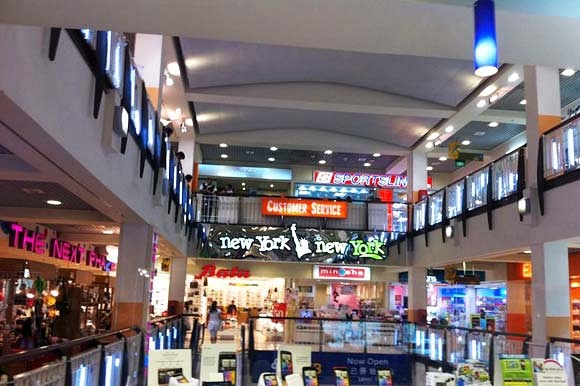 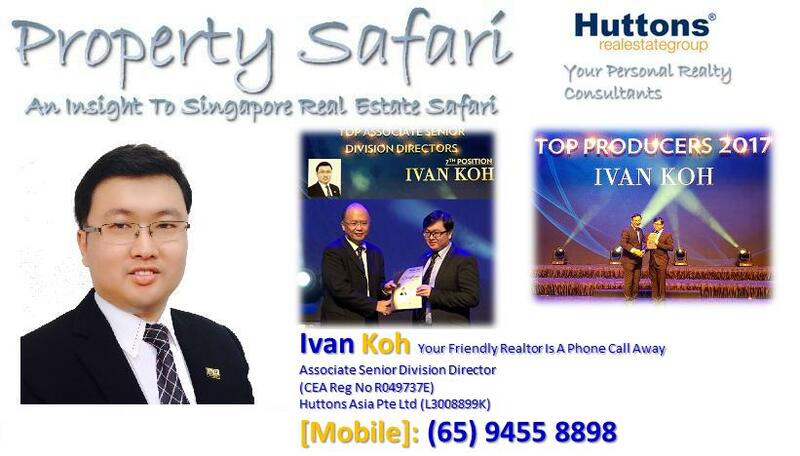 Trilive @ Kovan is within minutes walk to Kovan MRT, eateries and shopping/retail outlets inside Heartland Mall. 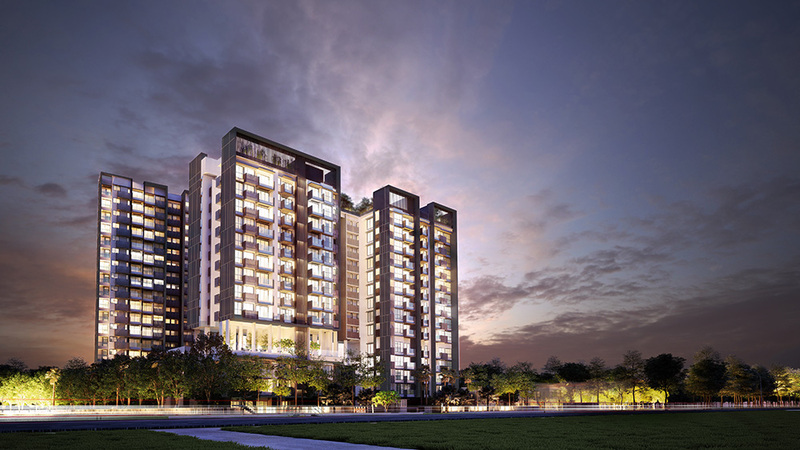 Blending elegance with exquisiteness in design, Trilive @ Kovan will truly captivate you in a class of its own making it such a comfortable and quality development to live in. 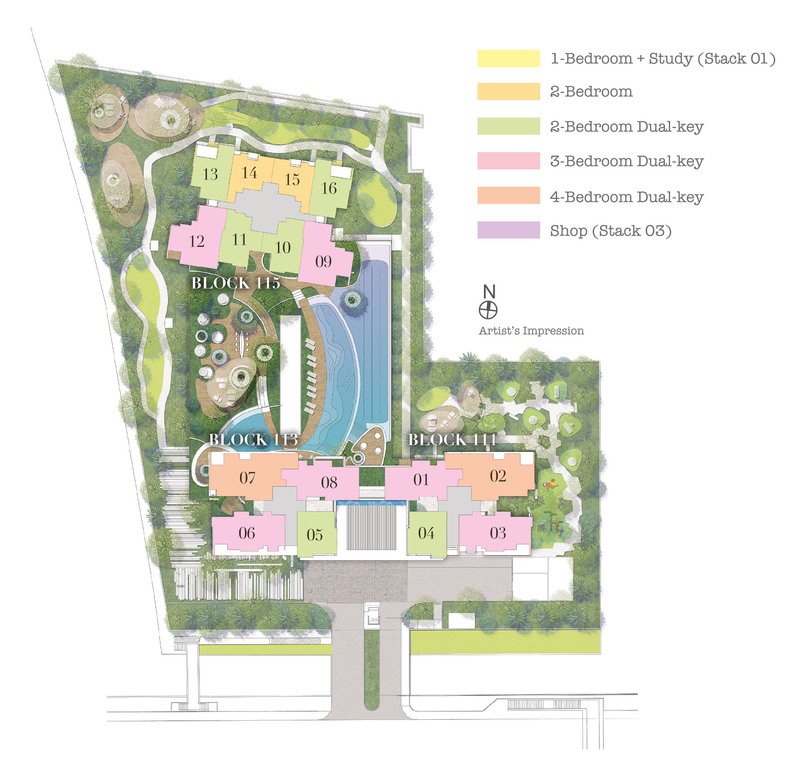 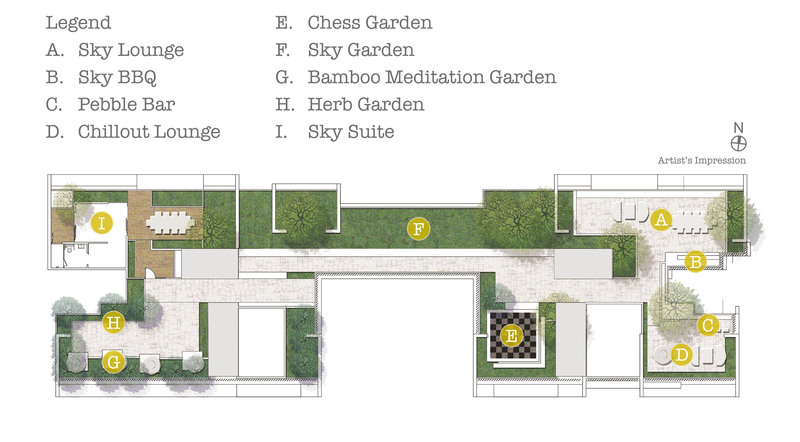 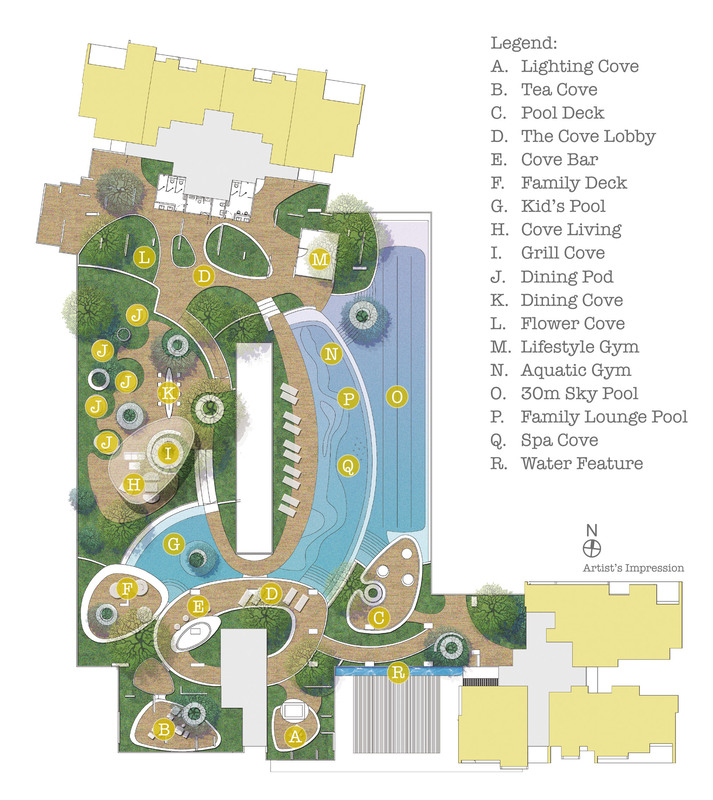 However, with all these strengths, this project has only have 222 units which might not be enough to go round. 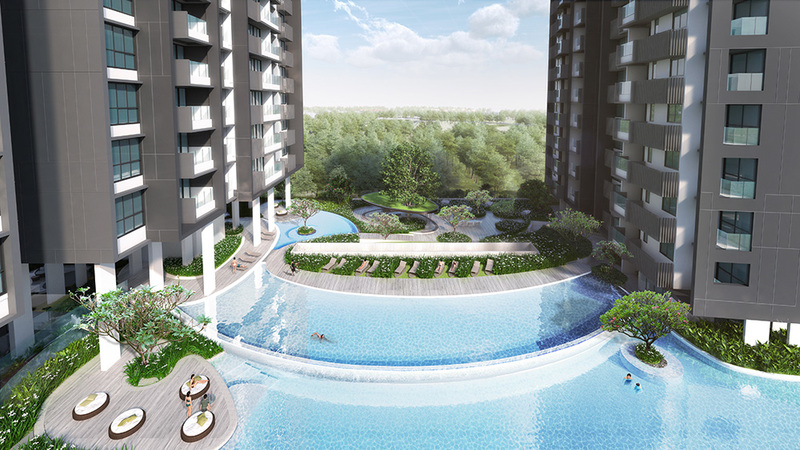 Therefore, hurry to register your interest early!